Compact, fluid control over Ableton Live, and more. Get hands-on control of anything in Ableton Live without any setup. 64 multicolored mini pads for launching clips, playing drum racks, triggering effects and loads more. 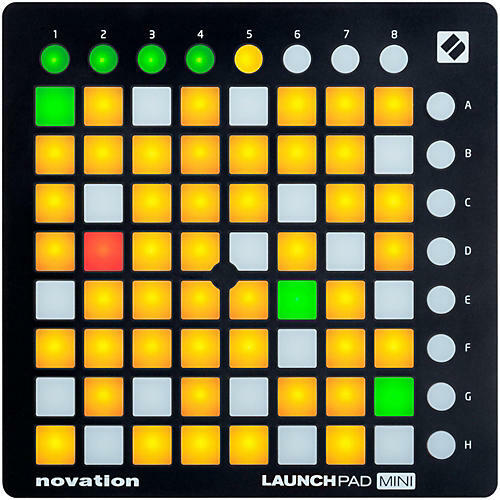 Create awesome multicolored Launchpad light show videos. Includes Ableton Live Lite, Novation Bass Station virtual instrument, and over 4GB of Loopmasters samples.